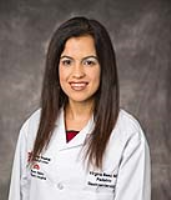 Virginia Baez-Socorro, MD, is a specialist in pediatric digestive disorders and Director of the Multidisciplinary Eosinophilic Esophagitis Clinic in the Division of Pediatric Nutrition and Gastroenterology, University Hospitals Rainbow Babies & Children's Hospital. 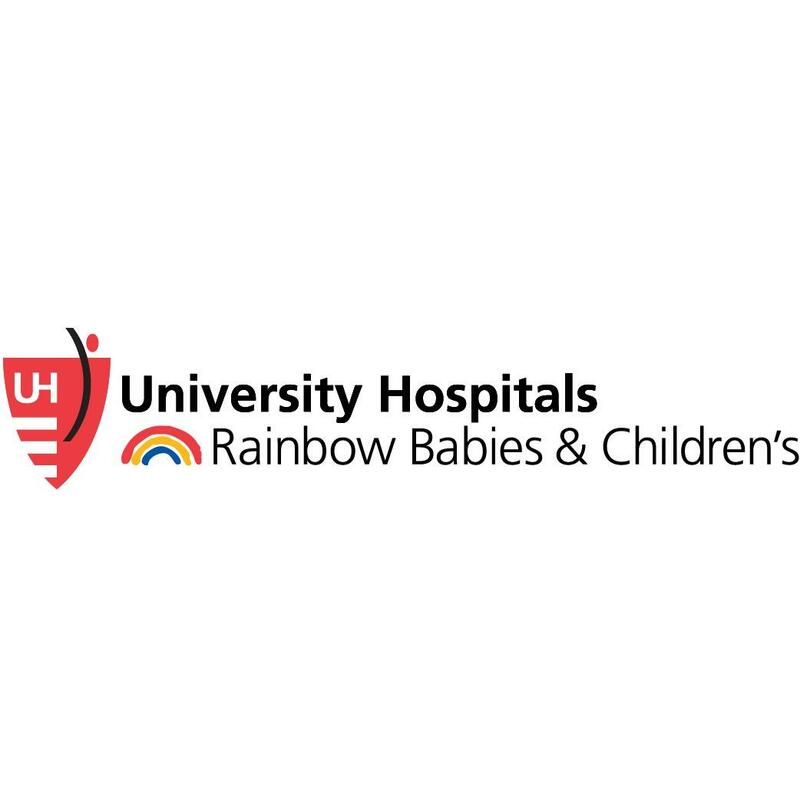 She also sees patients at UH Landerbrook Health Center and in Akron, Ohio. She is Assistant Professor, Pediatrics, Case Western Reserve University School of Medicine.